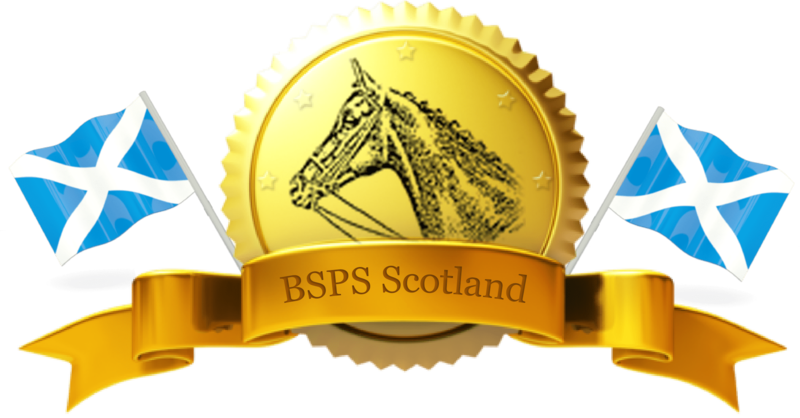 We start off the BSPS Scotland Showing season with our Winter Show, which includes Royal International Horse Show Qualifiers in our Heritage Ridden, including Lead Rein and First Ridden, Show Hunter and Working Hunter classes, and also qualifiers for the BSPS Winter Championships Show on the 19th-21st April 2019. This show is also holds a Royal Highland Show Nursery Stakes Qualifier where the first four pony/rider combination that goes clear will qualify. Please note that it will only be the same pony/rider combination that will be accepted at the Royal Highland Show. You can pre-enter by clicking on the Enter tab above, all pre-entries to the show close at 5pm on the 12th March 2019. You can view the results for the Winter Show 2019 by clicking on the link below.